The Belgian flag-carrier’s most important long-haul network boost in the near term will be to launch five-times-weekly service to Toronto Pearson International Airport next spring. Star Alliance member carrier Brussels Airlines will add a ninth leased A330 to allow it to operate its new Brussels-Toronto route. 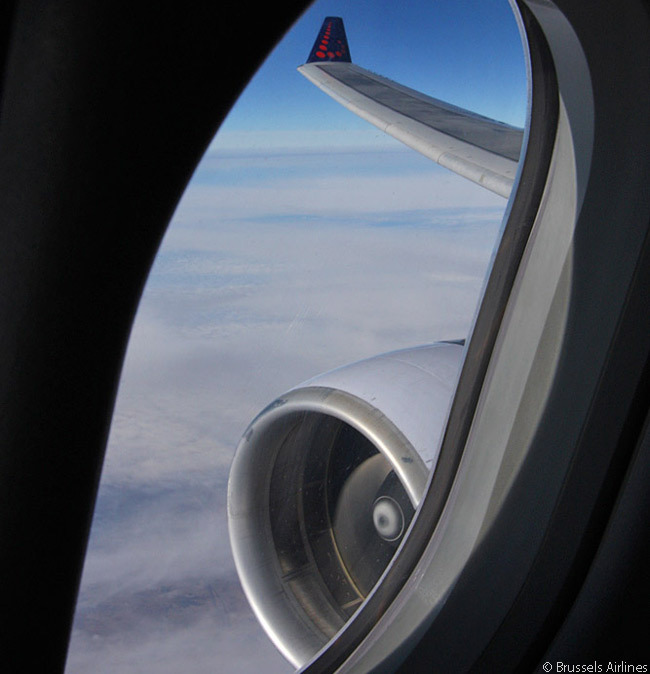 The carrier’s fleet policy is to operate all its aircraft under operating leases. Brussels Airlines is launching the route because Indian carrier Jet Airways, which currently operates a Brussels-Toronto service, is dropping the route in March as part of its decision to move its European cross-over hub operation from Brussels Airport to Amsterdam Airport Schiphol. Jet Airways also currently operates on the Brussels-Newark route and is dropping this route too in March. From next April Jet will operate to Toronto and Newark from Amsterdam instead. For years Jet Airways has operated a cross-over hub at Brussels Airport. This allows travelers on its flights linking Brussels with Mumbai and Delhi to transfer to and from either of the carrier’s transatlantic sectors linking Brussels with Newark and Toronto. However, as Jet Airways has grown close to Etihad Airways (as a result of the Abu Dhabi carrier buying a strategic shareholding in Jet), both carriers have come to feel that Amsterdam Airport Schiphol offers better connecting options for them to and from flights within Europe and transatlantic sectors. As a result of Jet Airways abandoning Brussels, Star Alliance member United Airlines will begin operating a second daily round-trip flight on the Newark-Brussels route next spring and Brussels Airlines will codeshare on United’s additional flight, as well as on United’s existing daily service between Brussels and Newark. Brussels Airlines – whose hub at Brussels Airport represents Star Alliance’s most westerly hub in Europe – will operate its new Toronto service as part of its transatlantic operational joint venture with Air Canada (also a Star Alliance member) and United. Under the operational joint venture, Air Canada will codeshare on Brussels Airlines’ flights to and from Toronto. 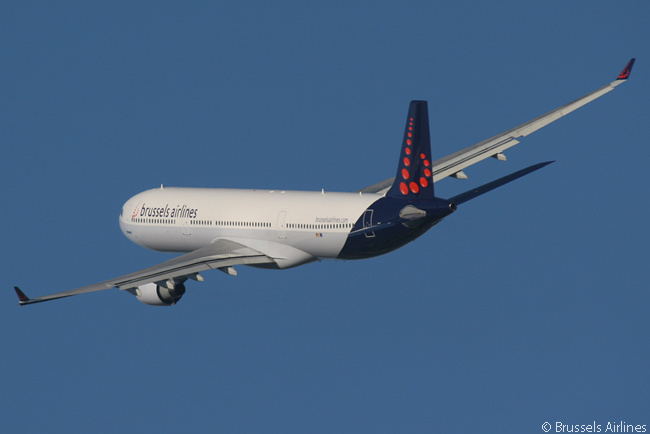 As part of the transatlantic joint venture, also, Brussels Airlines will add a sixth round-trip each week on its summer-season Brussels-Washington Dulles route. 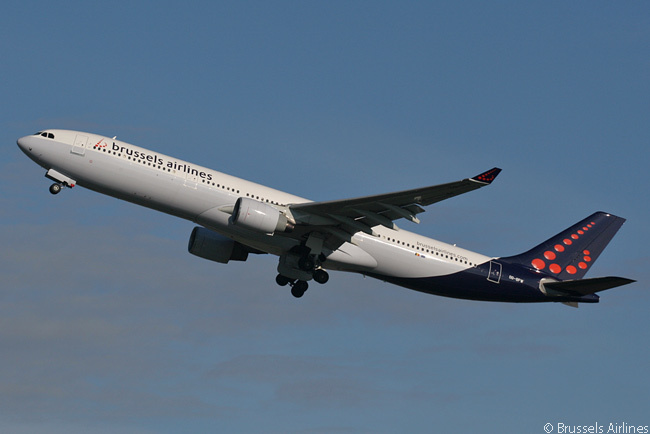 In the spring Brussels Airlines, known for its very strong network to Africa, also plans to add extra flights linking Brussels with Kigali in Rwanda and Entebbe in Uganda. The additional flights will increase its Brussels-Kigali service to six round-trips a week, and its Brussels-Entebbe service to four round-trips a week. 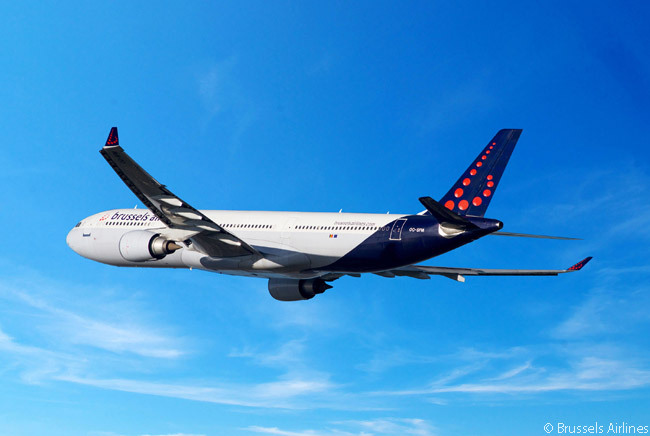 According to Brussels Airlines, it will add a 10th A330 to its long-haul fleet in the next 12 to 15 months, to expand its African service offering. The carrier is currently analyzing two new African routes from Brussels, to Lagos in Nigeria and Libreville in Gabon, and expects to make announcements regarding one or more new African routes in due course. Brussels Airlines, which wants to strengthen its hub network from Brussels Airport both for Star Alliance and Lufthansa Group (of which it is an affiliate carrier), reveals it is also analyzing the commercial feasibility of opening a route between Brussels and Mumbai, together with Star Alliance partner Air India. Jet Airways currently operates the Brussels-Mumbai route but its decision to move its European cross-over hub to Amsterdam next spring means it will be dropping the route, creating an opportunity for Brussels Airlines and Air India to fill the void. Should Brussels Airlines decide to operate a Brussels-Mumbai service with its own aircraft rather than codesharing on Air India flights, it appears likely the carrier would need to lease an 11th A330 for the route. Brussels Airlines’ near-term expansion of its long-hail network will create about 140 new jobs for cockpit and cabin crew, the carrier estimates. At Brussels Airport, the carrier’s network investment will also lead to extra jobs for Brussels Airlines check-in and aircraft maintenance staff, according to the airline. 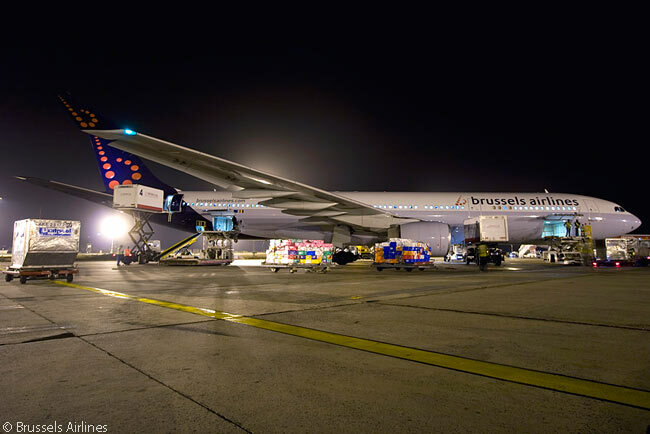 In addition, says Brussels Airlines, the network expansion will also have a positive impact on the external service providers who provide the carrier with ground-handling, freight-handling and flight-catering services. Lisbon is, in fact, the westernmost Star Alliance hub, operated by TAP Portugal. That’s a very good point. But does Star Alliance regard Lisbon’s Portela Airport as a sizable hub? Star certainly regards Brussels Airport as one (Brussels competes most with Amsterdam and Paris, both of which are SkyTeam hubs). While United Airlines serves both Brussels and Lisbon, it’s pretty clear that rather more Star carriers serve Brussels year-round than serve Lisbon, including long-haul carriers such as Air Canada, Thai Airways International, Ethiopian Airlines, Egyptair and potentially Air India. 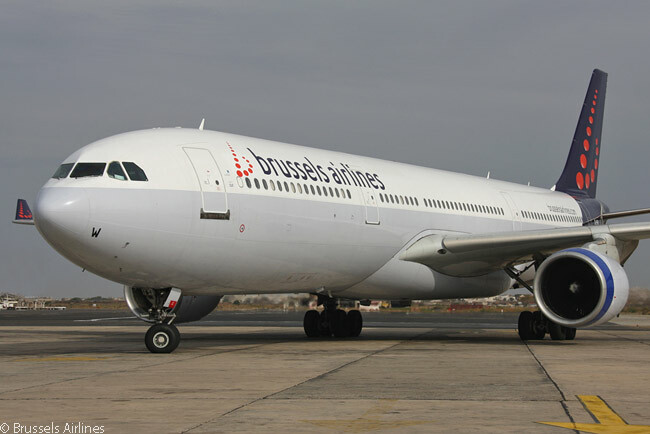 The reasons for that are two-fold: one is Brussels’ de facto status as the capital of the European Union; and second, that all these airlines feed to and from Brussels Airlines’ extremely strong long-haul network throughout Africa; a network that only Ethiopian Airlines and perhaps Turkish Airlines can begin to emulate.